A short texture, an examination of a space. 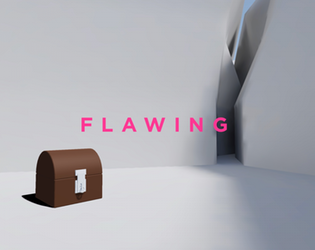 Flawing is a work in Unity3D WebGL. It is free to experience, and can be played in your browser immediately. Estimated play time: 1 minute.